Do you want a $30,000 Platinum Pass? I’m Giving one away FREE! Daniel Finishes 2nd for $3,000,000! Daniel Finishes 2nd for $936,000! 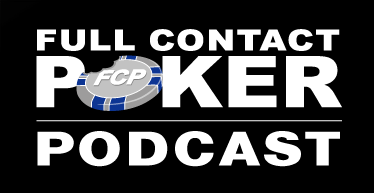 Daniel talks to some of the most powerful and influential people in poker about issues that matter to you.